Restore Medical Solutions was formed in Atlanta, GA, and the company moved to Memphis in 2012 to participate in the inaugural class of Bioworks ZeroTo510 accelerator program. Upon completion of the three month medical device accelerator, Restore® secured venture capital funding and advanced their initial product concept to full development of the company's primary product line. To date, Restore® has filed patents for their products, technology and methodology, verified their product claims through independent laboratory testing, secured assembly/distribution space, and have been issued clearance by the FDA. 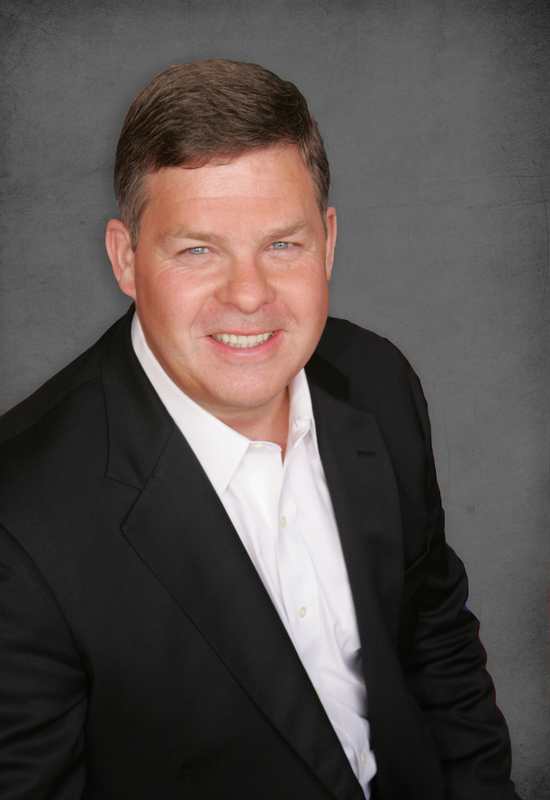 Steven King serves as President and Chief Executive Officer for Restore Medical Solutions. With 30 years in the healthcare industry, Mr. King has extensive experience in technology and services including diagnostic imaging, automated medication and supply distribution, patient care devices, and medical/surgical product lines. For the past 8 years, he has served as interim executive, consultant and trusted advisor at Ntelligent Growth Consulting, as an Entrepreneur in Residence (EIR) for the CONNECT Springboard Program in San Diego, CA and mentor for the Memphis BioWorks Zero to 510K Program. Previously Mr. King enjoyed a distinguished career including senior level positions at: InSight Health Corporation - Executive Vice President of Sales & Marketing; HeartSmart Technology - Board Member and Interim Vice President of Sales/Marketing; 3ECompany - Executive Vice President of Sales (acquired for $110 Million by Verisk Analytics); Woodside Biomedical - Executive Vice President of Sales (acquired for $10 million by Abbott); Pyxis Corporation - Area Vice President (acquired for $986 million by Cardinal Health). In 1995, Pyxis Corporation was ranked number one on the "Inc. Magazine" list of the 100 fastest growing public companies. Mr. King's background also includes staff and area management responsibility at IVAC Corporation (Division of Eli Lilly Company). 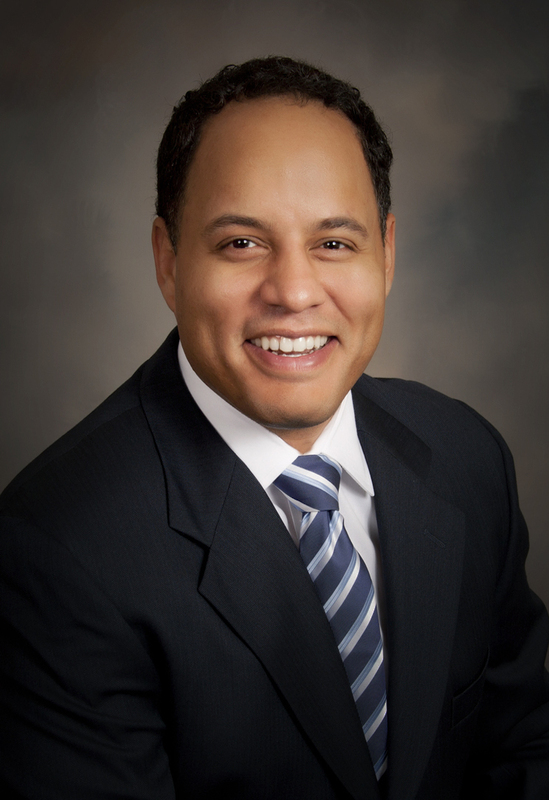 Mr. King holds a bachelor's degree in Pre-Law/Political Science from Middle Tennessee State University, a Six Sigma Green Belt - Healthcare from Villanova University and a Global Commerce Certification from California State University. He is a member of Healthcare Information Management Systems Society (HIMSS), Life Science TN and the DeviceAlliance. Shawn Flynn serves as SVP of Customer Operations for Restore Medical Solutions. Prior to Restore®, Mr. Flynn was Manager of the Sterile Processing Department (SPD) at one of the largest Level-1 Trauma Centers in the southeast. In this position, he used his twenty three years of healthcare/surgical experience to focus on optimizing all areas within the department in order to meet future demands and to distinguish the SPD as a model for other hospitals to emulate. Some of his improvements included restructuring the distribution/sterile storage department for a more efficient workflow, replacing antiquated equipment to meet current standards/demand, implementing a career ladder with a focus on retention/recruitment, consolidating High Level Disinfectant (HLD) within SPD and thereby minimizing patient/compliance risk to the hospital, and updating all policy and procedures to meet current AAMI, AORN, and CDC standards. Prior to this, Shawn had a lengthy career in Tissue Recovery and Tissue Banking, assisting individuals in need of tissue transplant surgeries. His experience included preparing the operating room, performing the surgical procurement of human tissue, and training staff on recovery techniques in accordance with FDA, OSHA, and AATB standards.